Cu-flex from CUBIC is a unique busbar for switchboards, which has a patent-protected technique. CUBIC produces flexible high-quality copper busbars that are efficient in power distribution and are particularly safe for working personnel. 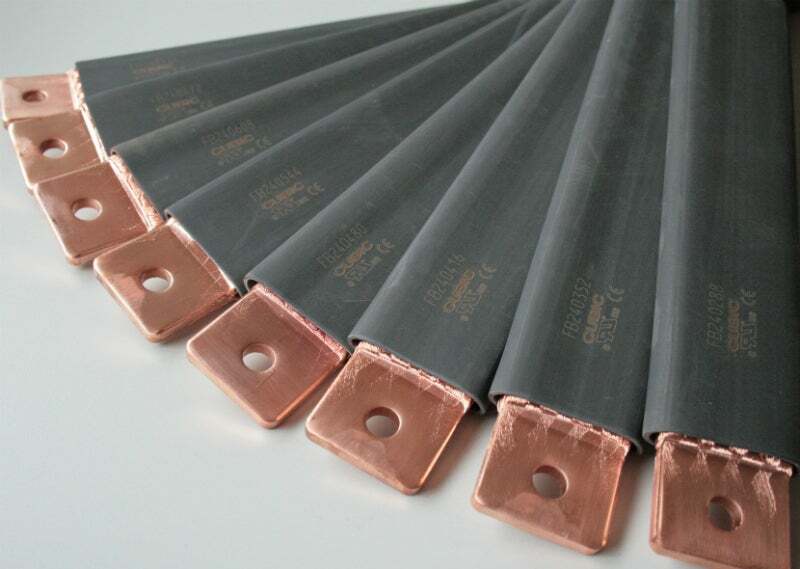 Cu-flex busbars are made of copper wires, while CUBIC’s patented technique forges the ends of the busbar to a solid unit and ensures maintenance-free connections that prevent damage or hazards. With the Cu-flex busbar, prompt and professional electrical connections are guaranteed. Cu-flex busbars have been type-tested in various modes of use and in accordance with IEC, UL and DNV. In addition, the product is UL-recognised in the ‘panelboard and switchboard accessories – component’ category. The high flexibility in Cu-flex makes it a straightforward and easy task to install or modify an existing installation. Please contact the company to find out more via the enquiry form.